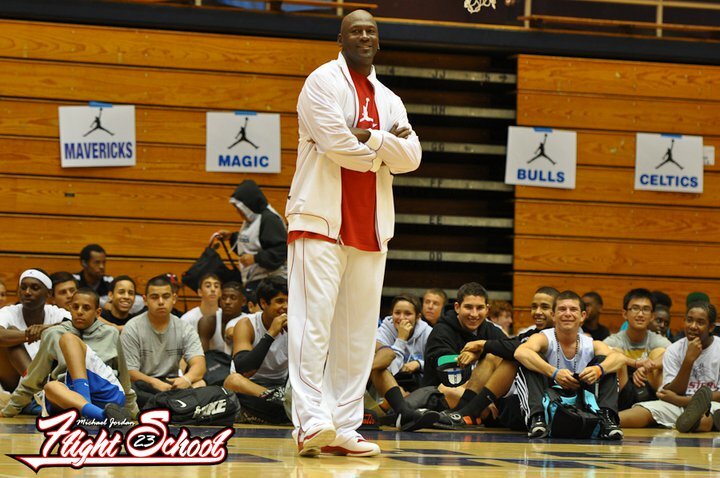 Since 1995, every summer the NBA legend Michael Jordan spends a few days in Santa Barbara coaching young players at the Michael Jordan Flight School together with other first-class camp coaches. 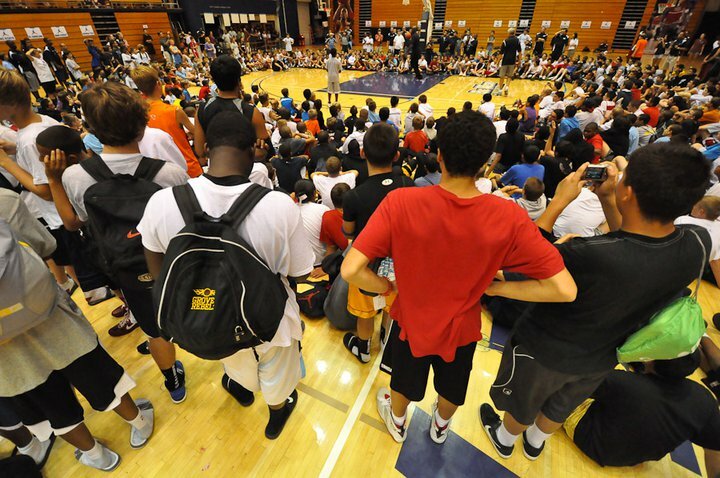 The 2011 camp has two sessions from July 29 to Aug 7. Over the years the MJ Flight School has grown into a global community. And this year 43 young basketball players from China have come to attend the camp. To all of them, it is the first time to visit the United States. 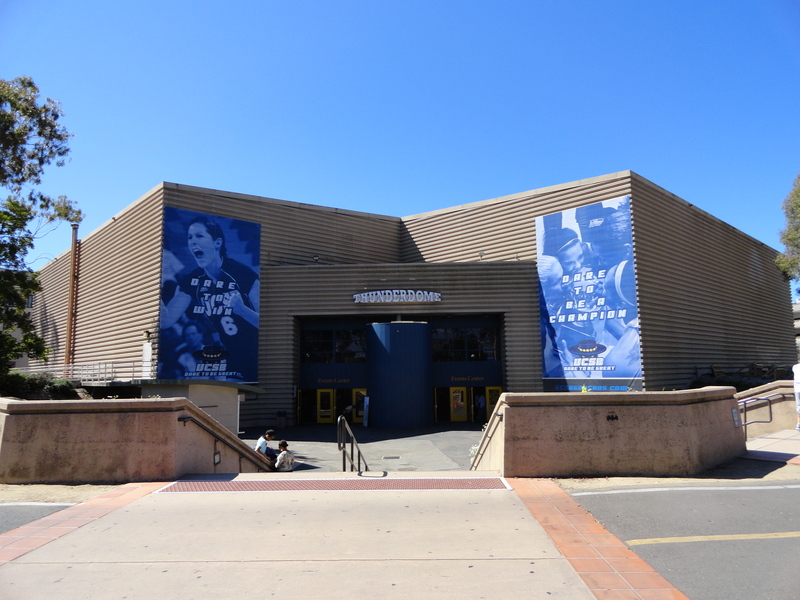 They are extremely excited to spend the days learning basketball from the greatest basketball player of all time. I had a great pleasure visiting the camp as a guest earlier this week. 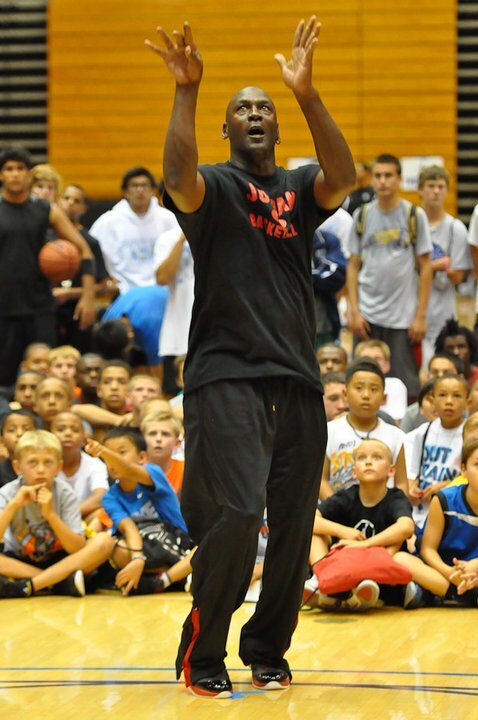 It was amazing to watch the campers playing the games surrounded by the parents who were even more excited than their kids, and MJ sign the autograph for the kids one by one. From the following photos you may feel the great momentum from the camp. Enjoy!